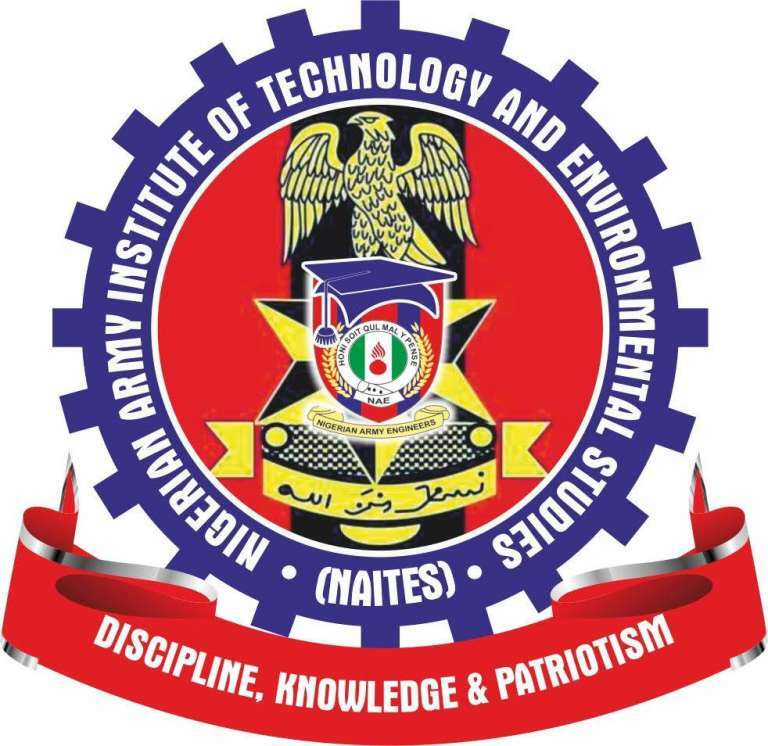 This is to inform all the candidates offered provisional admission into the Nigerian Army Institute of Technology and Environmental Studies (NAITES) National Diploma (ND) and Higher National Diploma (HND) programmes for the 2018/2019 academic session that the management has released the admission acceptance fee payment procedure and registration details. 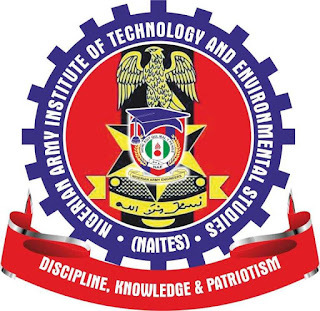 Read Also: NAITES Admission List 2018/2019. NAITES Admission Acceptance Fee & Registration Details. Admission offer will be withdrawn if the stipulated requirements are not met. Payment of the acceptance fee indicates your acceptance of the admission offer. Candidates should download the guarantor/undertaking and clearance form from the download tab in the institution’s portal. The online Bio data form (Form B) should be accessed on the institutions portal, completed and signed by the designated signatories. A completed and signed copy of the guarantor/undertaking and acceptance form should be returned to the registry during registration. Registration commences on the Monday 5th of November, 2018 and ends on Friday 16th November, 2018. HND students should apply to their ND institutions for their transcripts and must produce an Industrial Attachment/Training completion certificate during clearance. Successful candidates should proceed to the school campus for documentation and further briefing after payment of the acceptance fee with the following documents. h) Stamped copies of O’level Results Verified by ICT Directorate. SCHOOL FEES PAYMENT SCHEDULE: School fees can be paid in two installments; 60% in first semester and 40% in second semester. Beginning from Monday 5th of November, 2018 each admitted and qualified candidate should after all clearance proceed to the ICT for Data Capture. Registered students should take the printed online course registration forms (3 copies) to the various offices for signing and documentation. All fees are to be paid at stipulated time as all registrations will be done through the NAITES portal, failure to comply with the deadlines will lead to any other action as deemed fit by the management.